2018 Application process is closed. ​Please check back again starting February 2019. 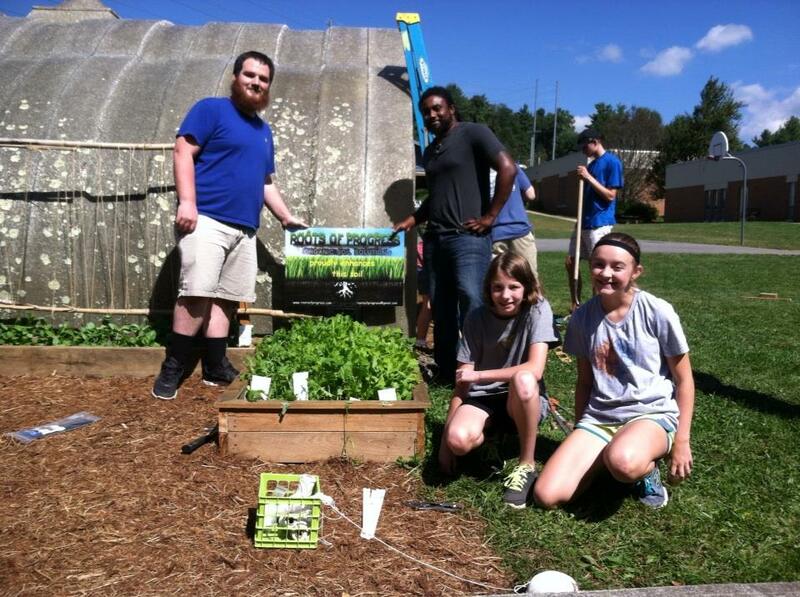 ​​High Country Local First & Lettuce Learn to offer $1,500 in school garden funding. 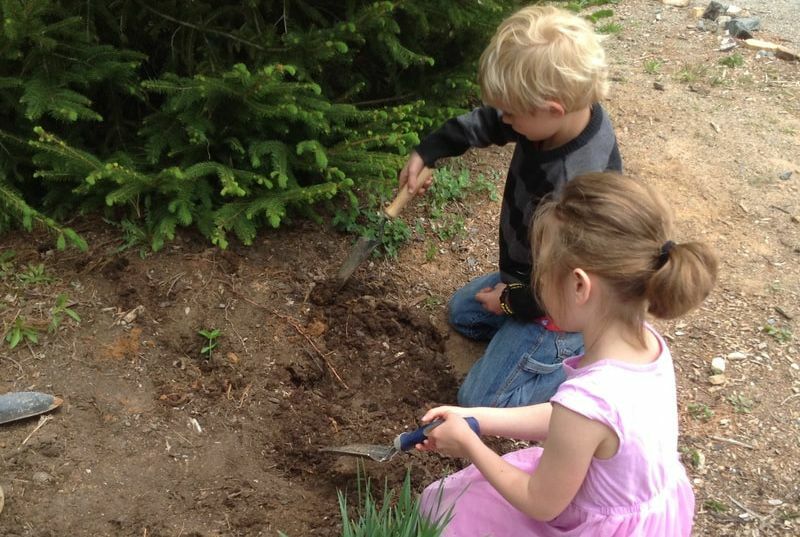 For every Local First Rewards Card sold, High Country Local First (HCLF) donates $5 to support local school garden programs in Watauga and Ashe Counties. Farm-to-school grant awards to total $1,500 will be given to local schools and preschools interested in building or expanding their garden-based education programming. Lettuce Learn (a program of Blue Ridge Women in Agriculture) is helping to manage the 2018 grant program in hopes of assisting schools and teachers with implementation, program sustainability, and professional development. ​Read more about each school and their project below.